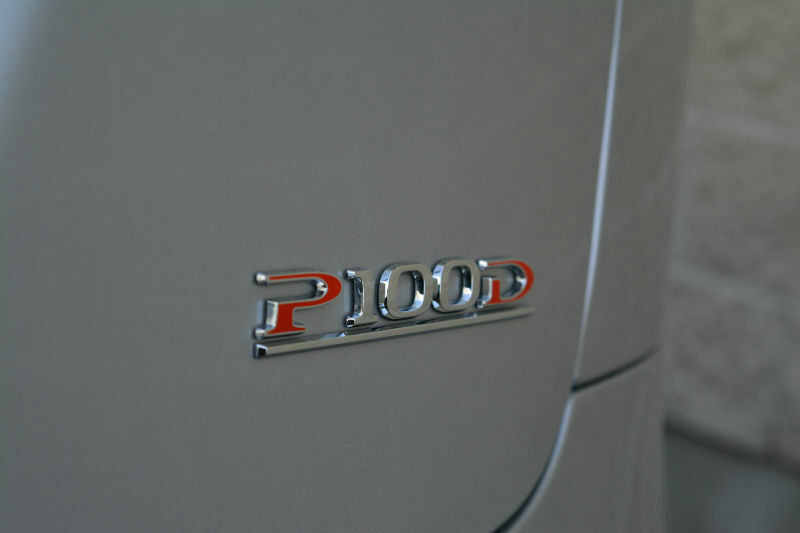 A more hotly-anticipated and awaited new car, we cannot think of. 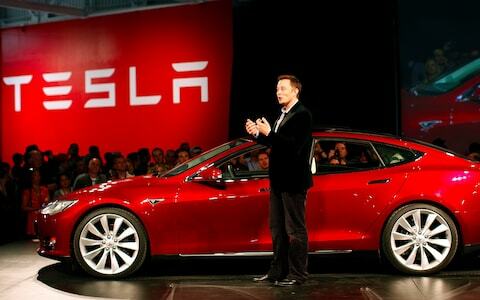 In September 2015, Musk announced that the Model 3 was to be unveiled in March of the following year, and the rest is history. 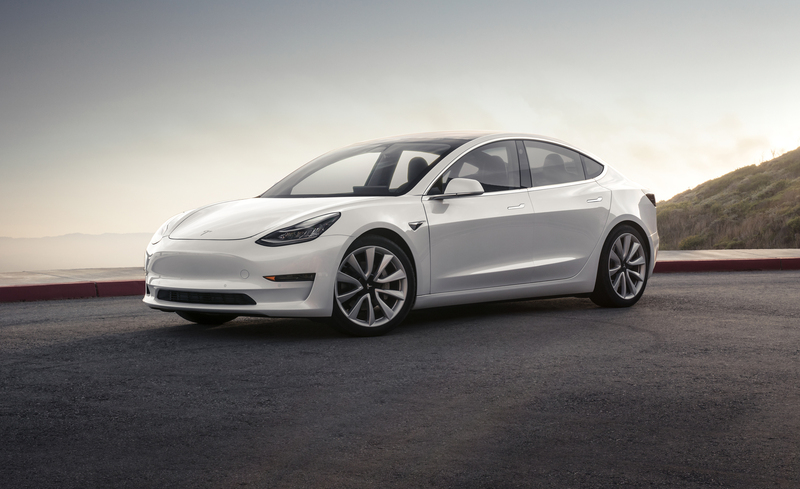 And it’s been quite a ride for Tesla, Musk, and the near 400,000 customers that signed up for a Model 3 some 30 months ago. 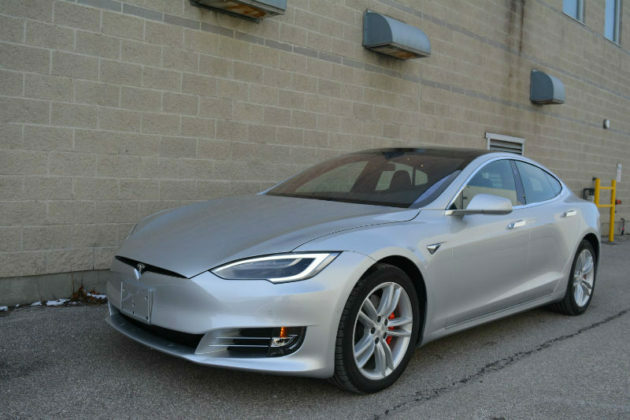 The initial base price was to be $35k US but things did not quite go down like that. 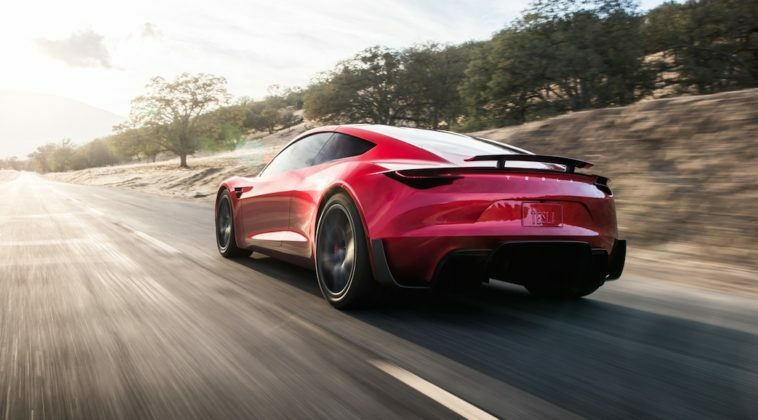 At first, only high-end, high-powered versions were made available but what’s important today is that the car is finally here. 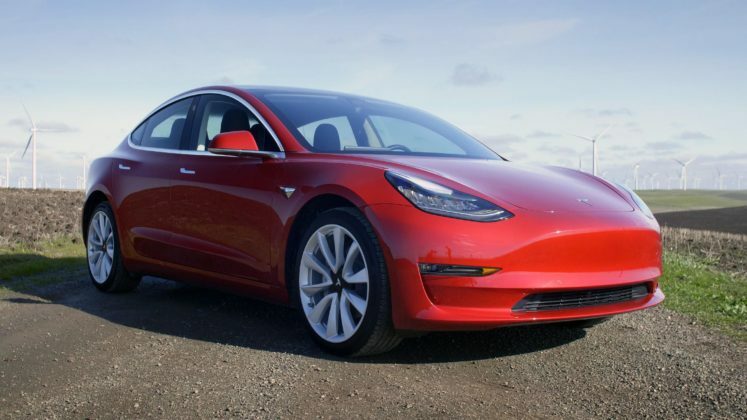 Production numbers continue to climb and the Model 3 has become a more common sight on the road. In Canada, the base price is set at $45,600. 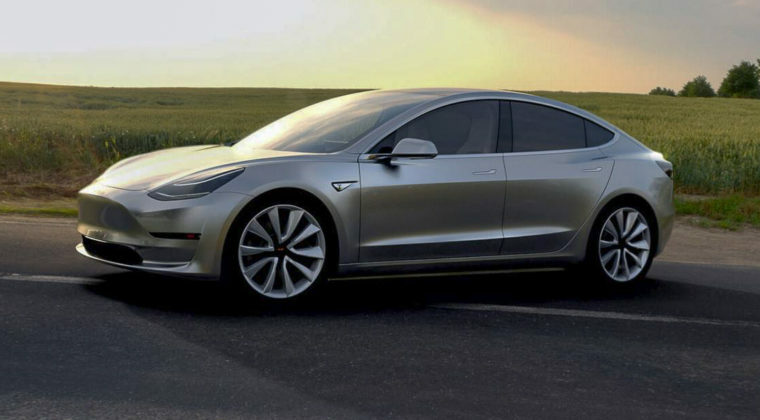 With options, a Model 3 will retail for more than twice that amount. What must be noted here is that regardless of the selected options, because the base price is under $75,000 in Quebec, it remains eligible for an $8,000 rebate. 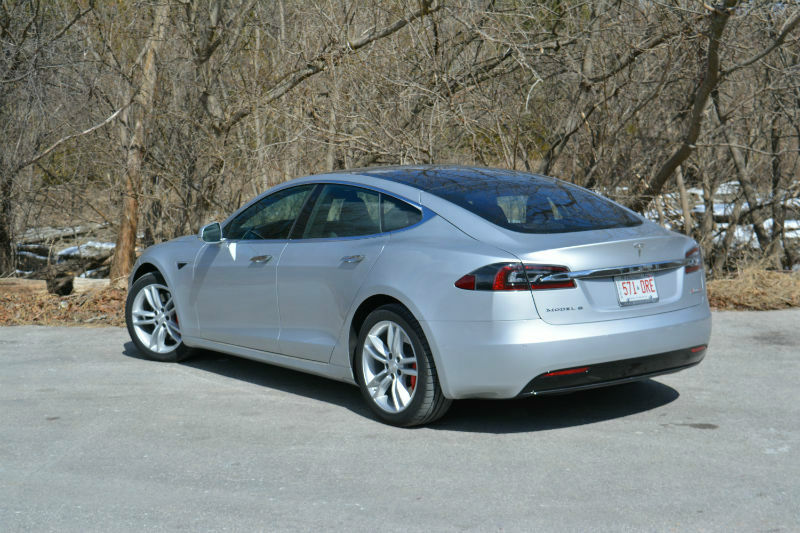 In BC, as the price is below $77,000, it is entitled to a $5,000 rebate. 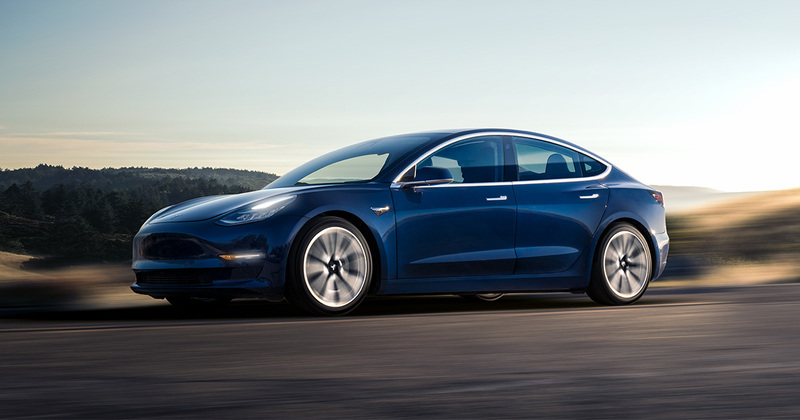 Furthermore, earlier in the summer, the Model 3 was priced in such a way that the longer-range, higher-powered versions sported base prices that made the cars ineligible for rebates. 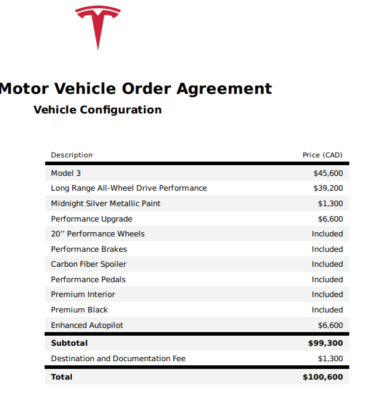 Tesla quietly revised their pricing structure in order to remedy the situation. 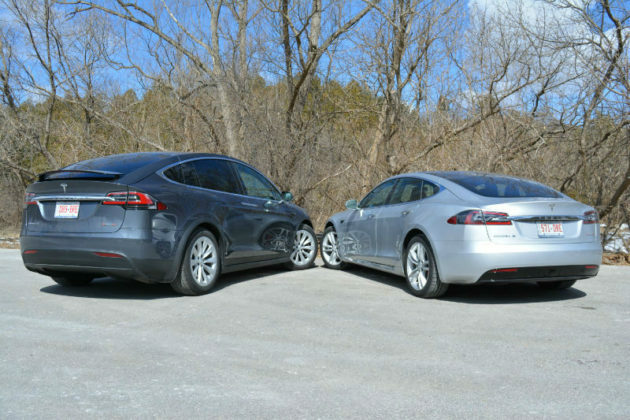 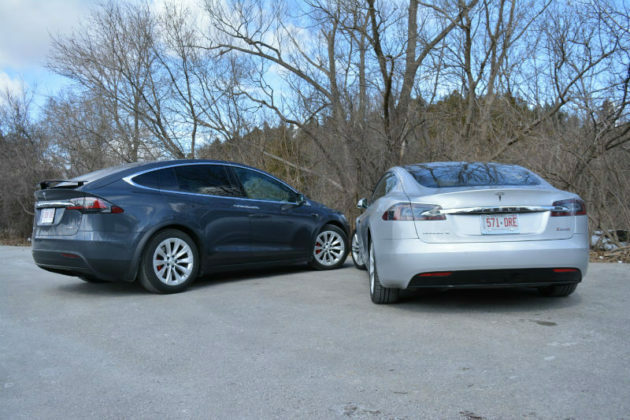 The 2018 Tesla Model 3 currently has no direct competition as no other electric vehicle offers similar performance and range in the price scale. Interestingly, the Model 3 may not face real competition for a while as most manufacturers are concentrating on supplying consumers with electric crossovers, and not sedans. 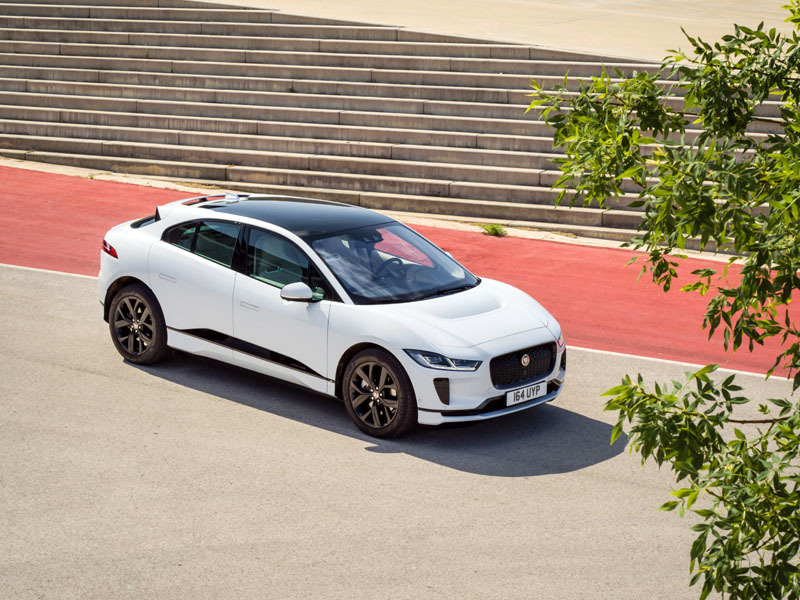 The Jaguar I-Pace and Audi e-Tron will be the 3’s closest non-sedan rivals. 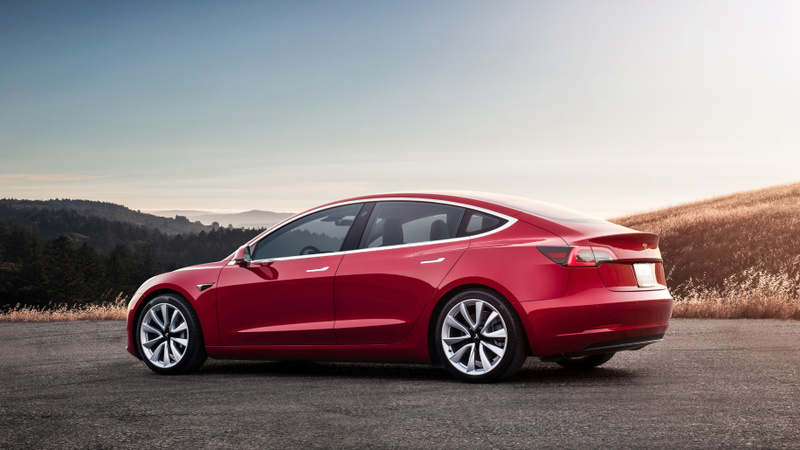 Tesla’s Model 3 is available in three versions: Standard, Long Range and Performance. 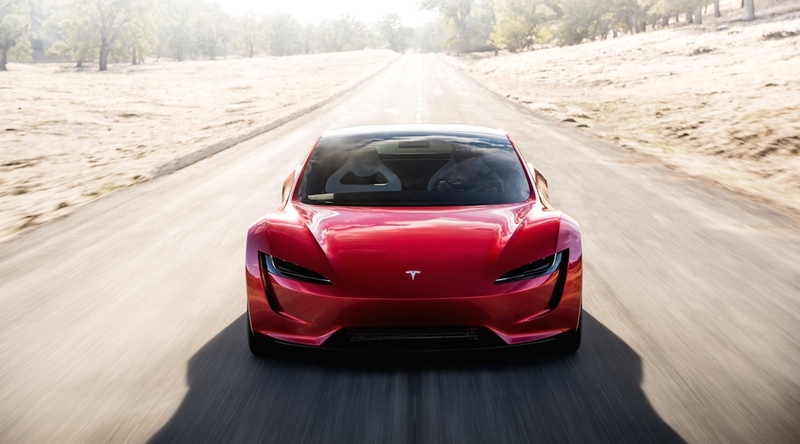 The Standard’s battery’s size is 50 kWh and provides 220 miles or 350 km of total range. 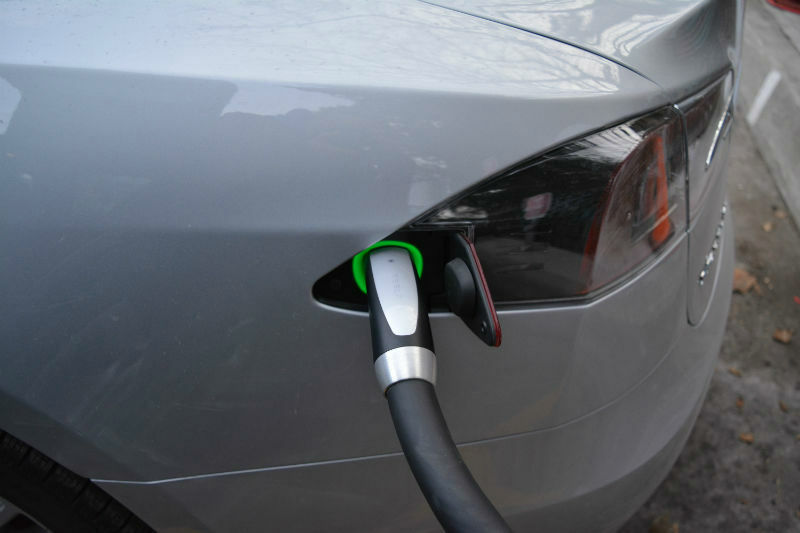 With Level 2 charging, the car gains 30 miles (48 km) of range per hour. 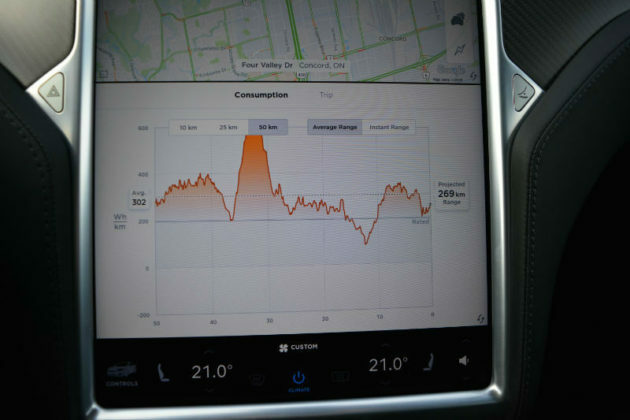 On a Level 3 charger, 130 miles (210 km) of range become available after 30 minutes. 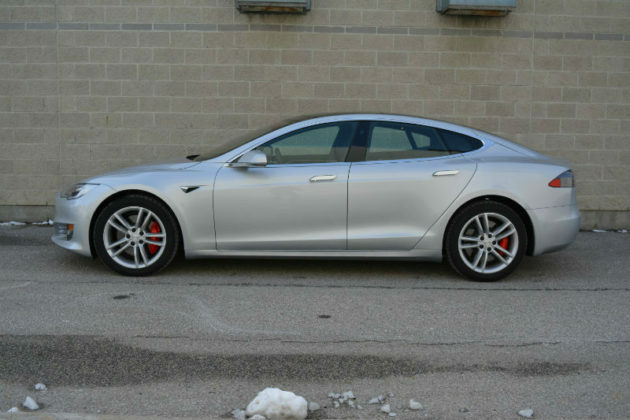 Dual Motor All-Wheel Drive is optional. 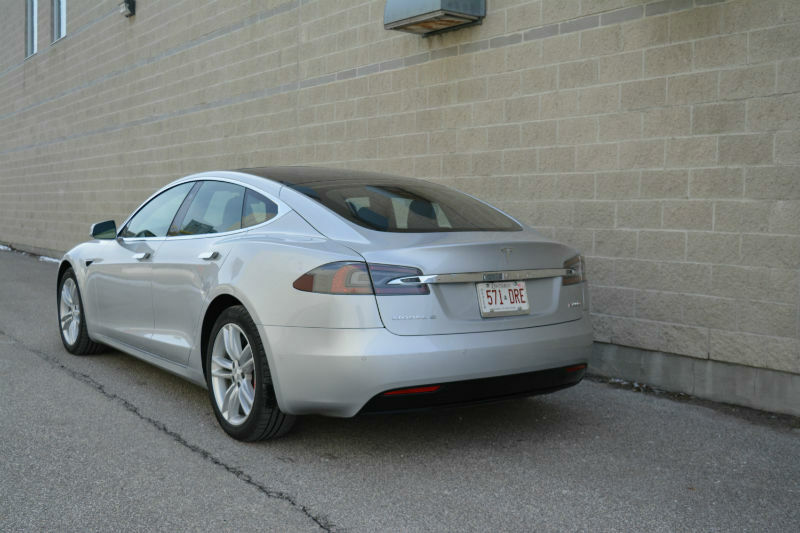 The Long Range iteration sports a 75 kWh battery pack which is good enough for up to 310 miles or 500 km of range. 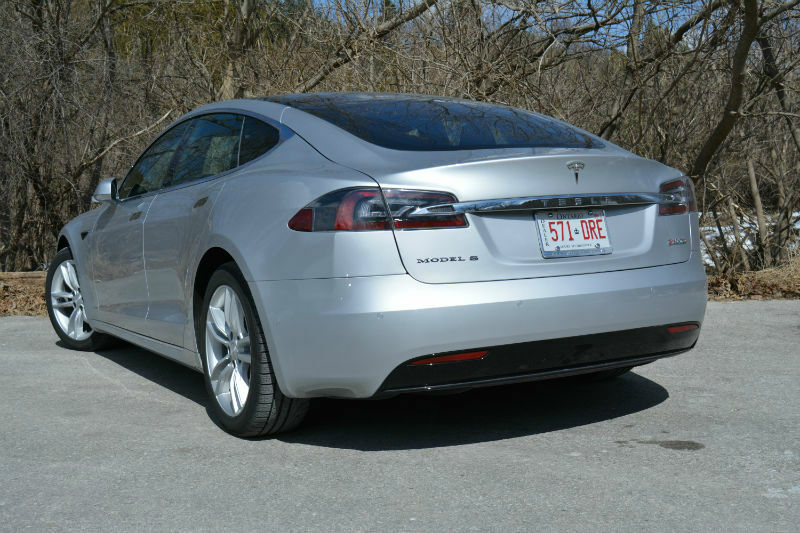 With Level 2 charging, this Model 3 captures 44 miles (71 km) of range per hour. On a Level 3 charger, the number rises to 170 miles (270 km) of range after 30 minutes. 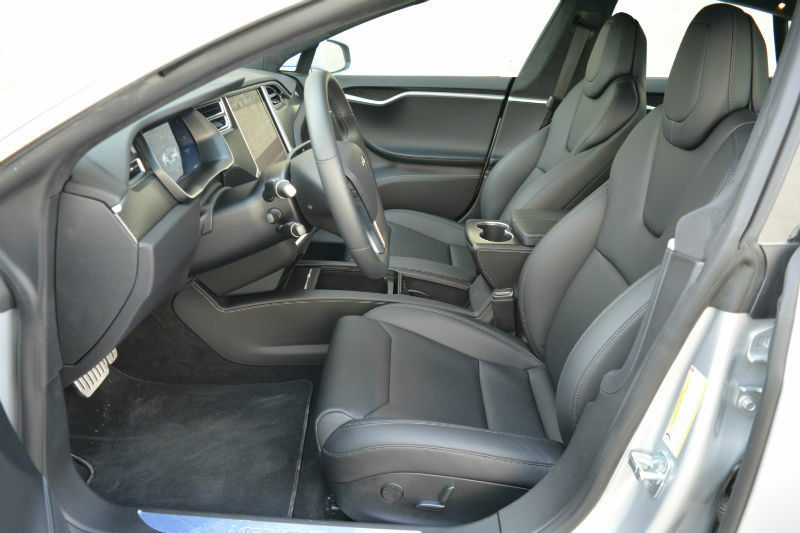 Dual Motor All-Wheel Drive is also available. 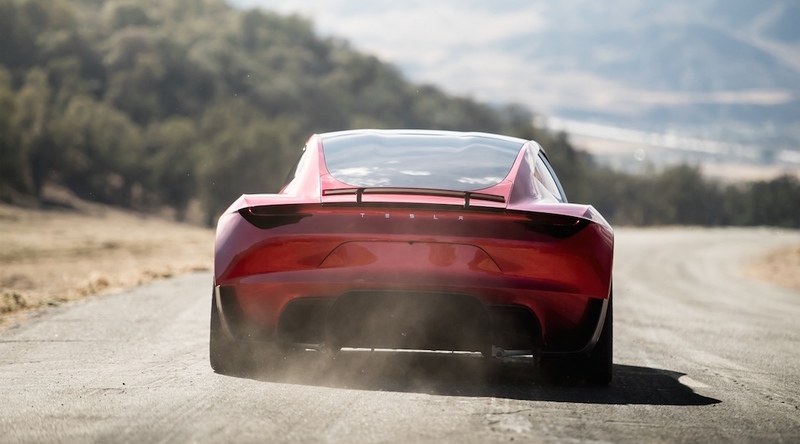 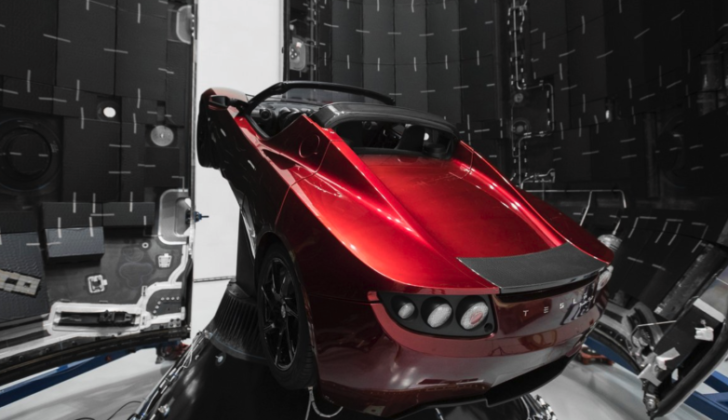 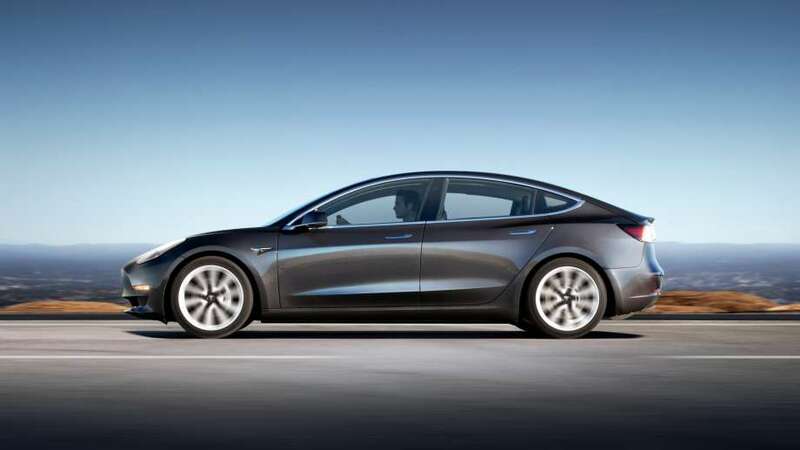 The single engine Long Range Model 3 generates 271-horsepower. The Dual Motor All-Wheel Drive setup sees its overall power rise to 346-horsepower. 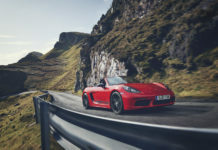 The AWD Performance version is based on the Long Range and is entitled to 450-horsepower. The Model 3 is distinctly a Tesla by its shape. 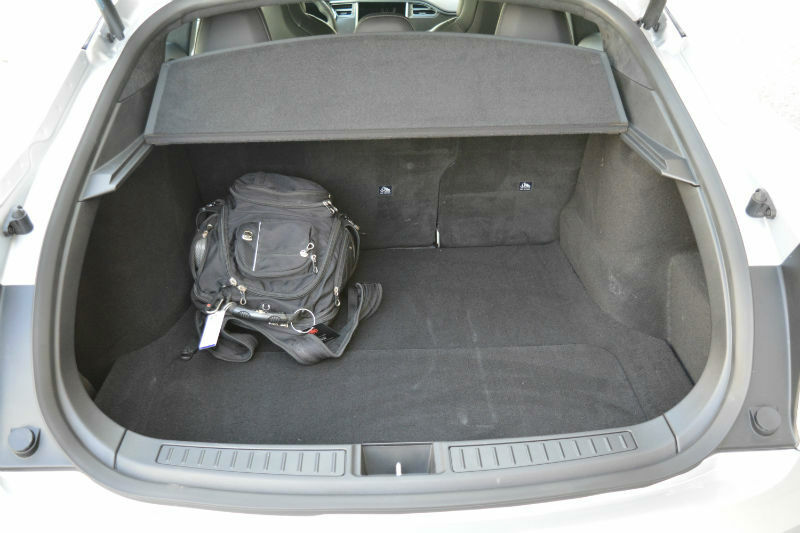 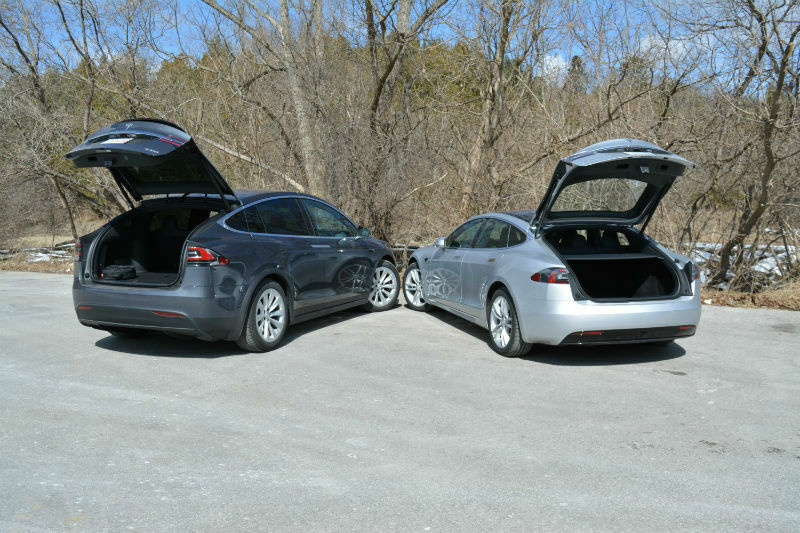 In fact, it looks very much like a Model S that’s been squeezed. 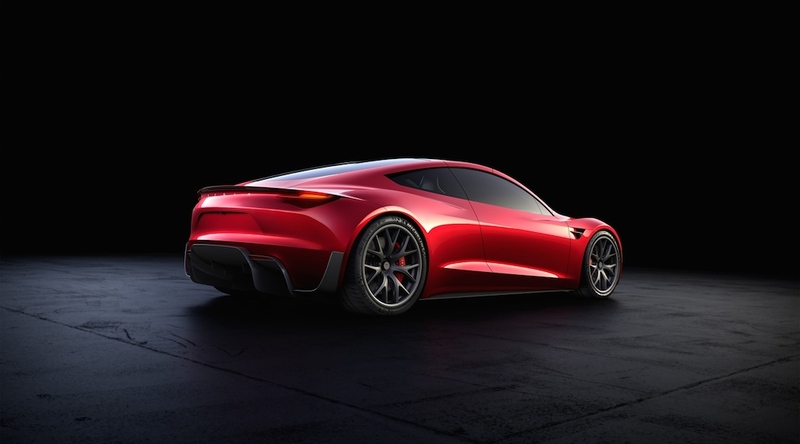 The roofline is bulgier and nose, slightly upturned versus the S. The 3 is nearly 300mm shorter than the S and doesn’t sit quite as dynamically when stationary. 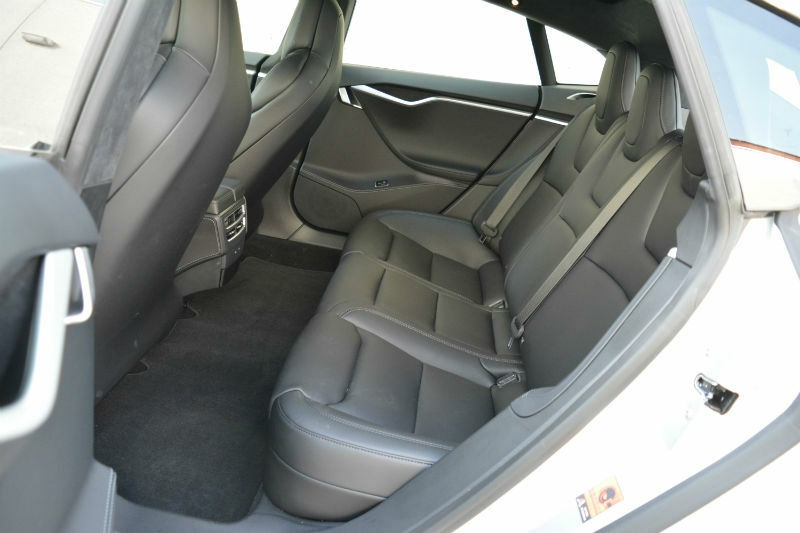 The interior has generated far more comments. 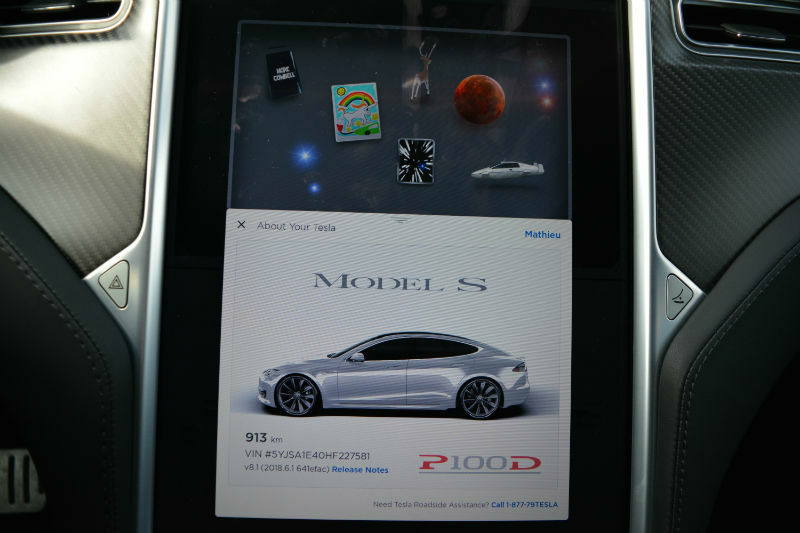 It is incredibly sparse, featuring only the standard 15-inch screen as the sole focal point and command center. 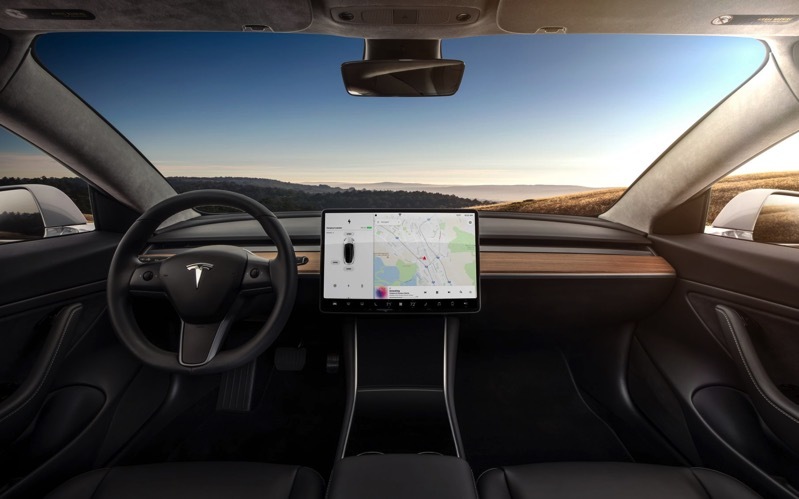 Other standard features include dual zone climate control system, Bluetooth connectivity with on-demand & internet radio capability, a center console with open storage, two USB ports, Wi-Fi, keyless entry and remote climate control with app and voice activated controls. The optional equipment list is vast, to say the least. Other than Premium interior and Enhanced Autopilot options, those that select the AWD Performance version will have access to a Performance Upgrade group which takes this Model 3 to the next level. With this specific car, the white interior is attainable. 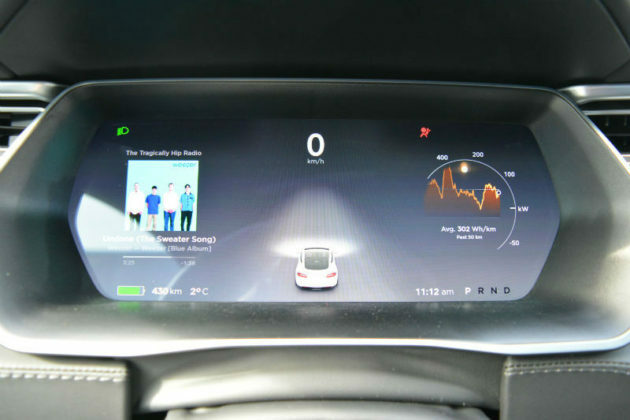 The final option is Full Self-Driving capability which requires Enhanced Autopilot. 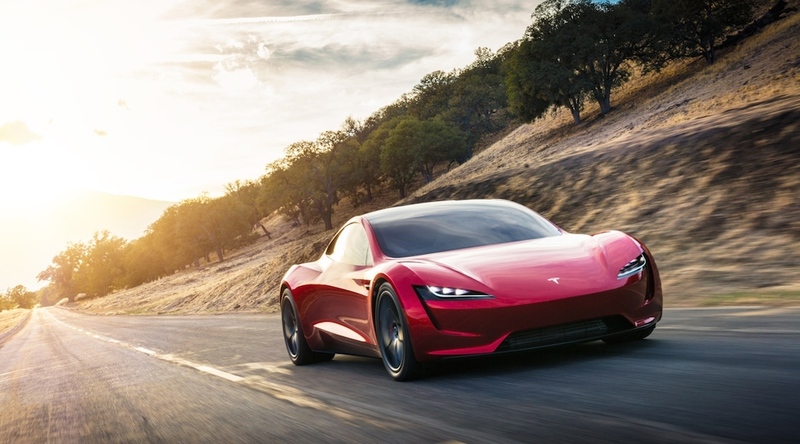 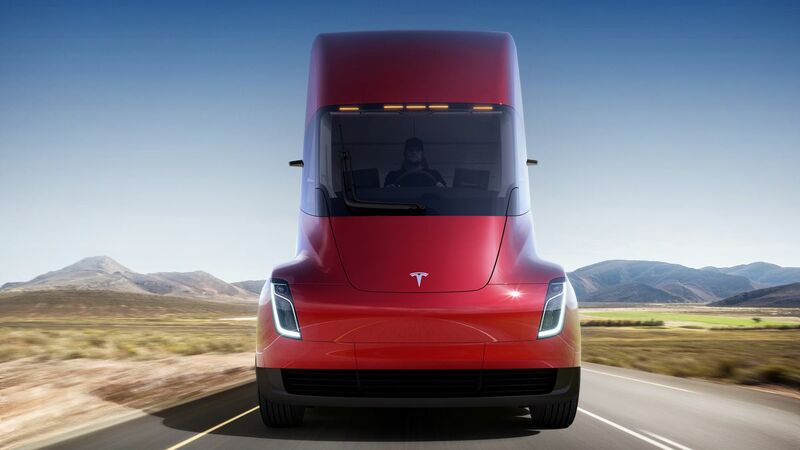 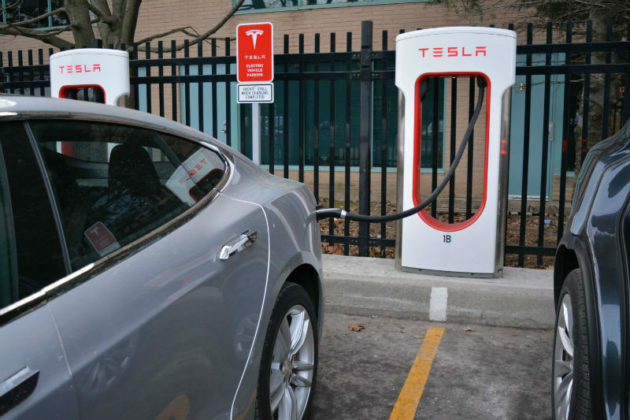 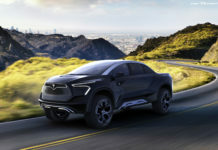 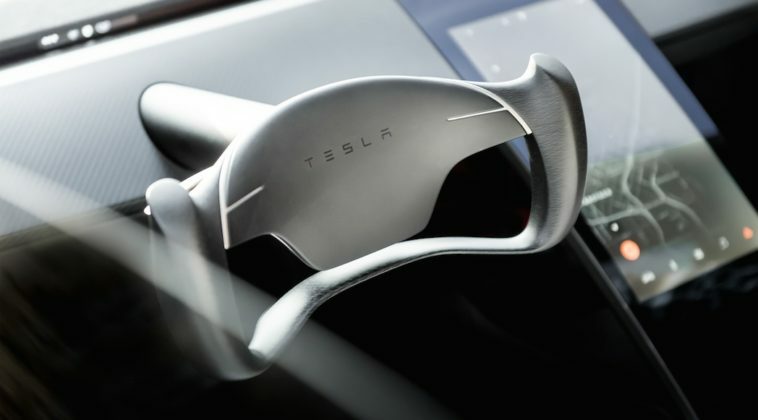 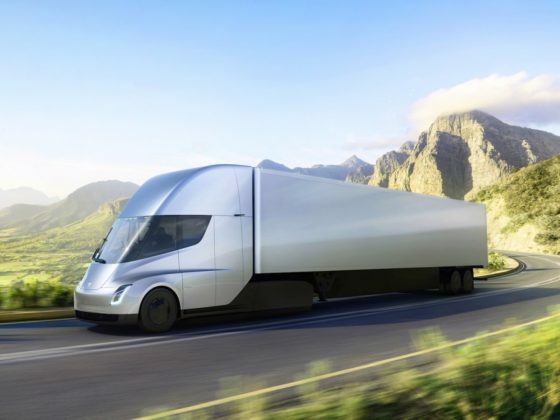 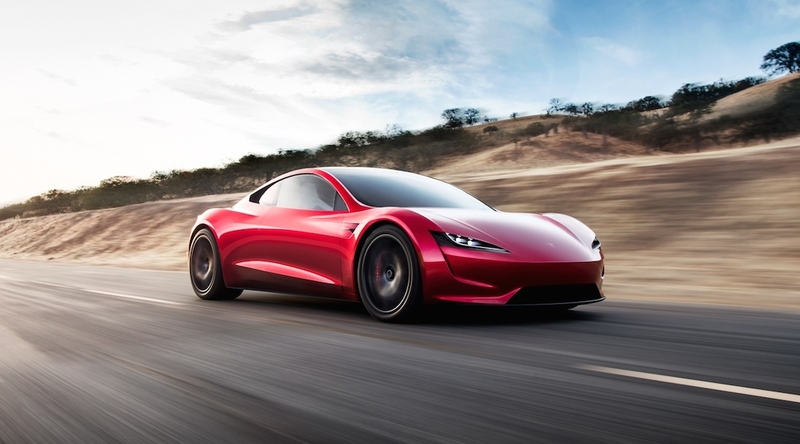 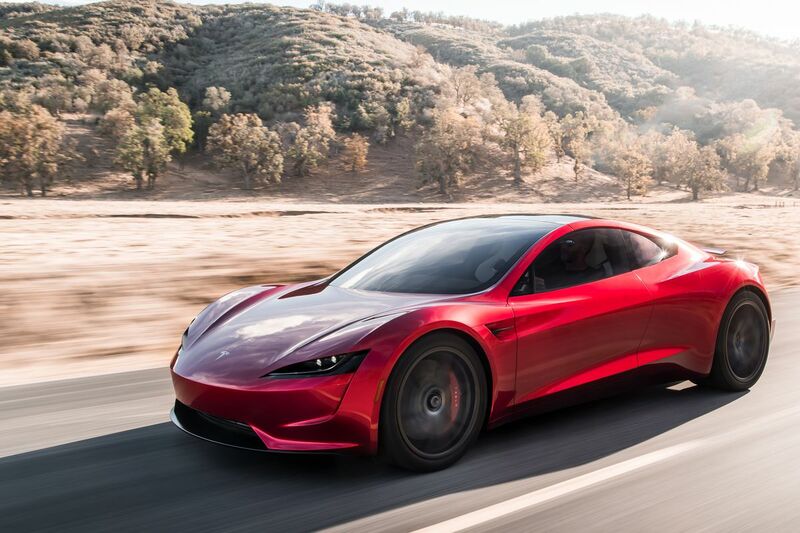 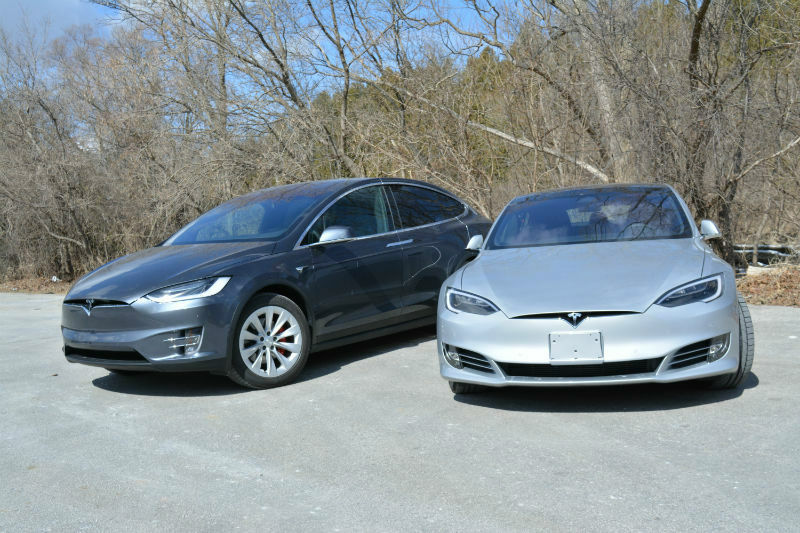 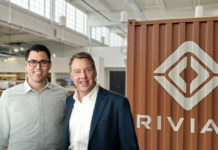 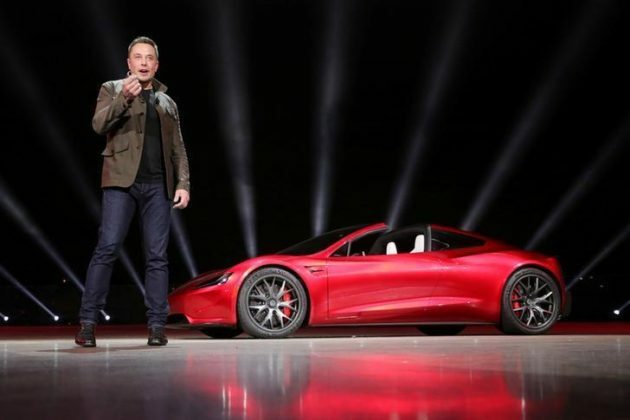 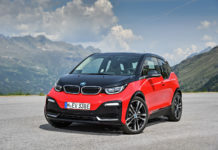 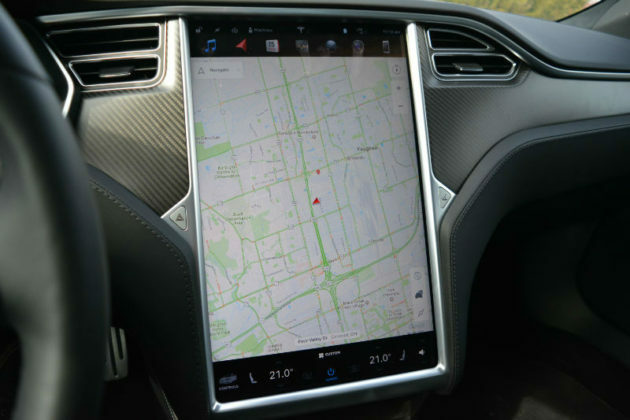 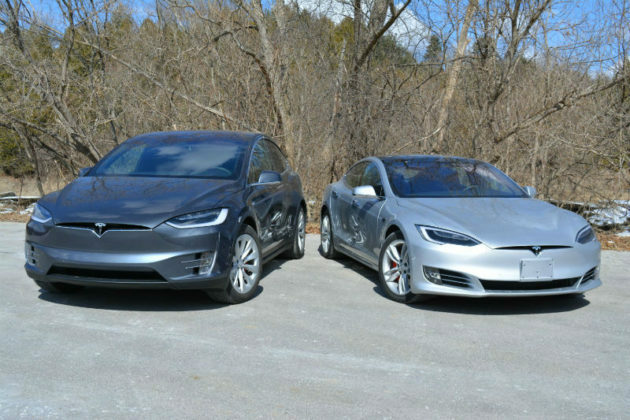 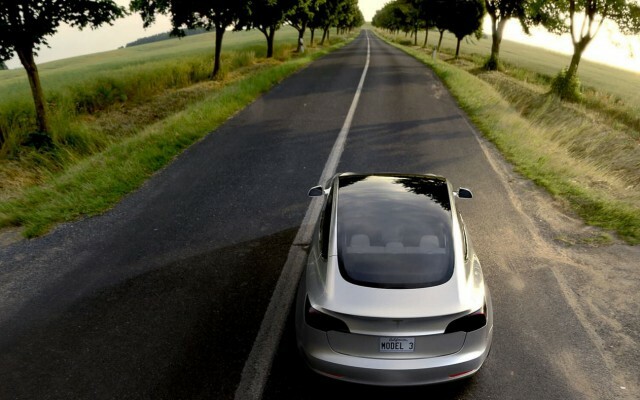 From the moment Elon Musk announced that the coming of an affordable entry-level Tesla some three years ago, the EV community and consumers alike have eagerly awaited, information, pricing and now, driving impressions. 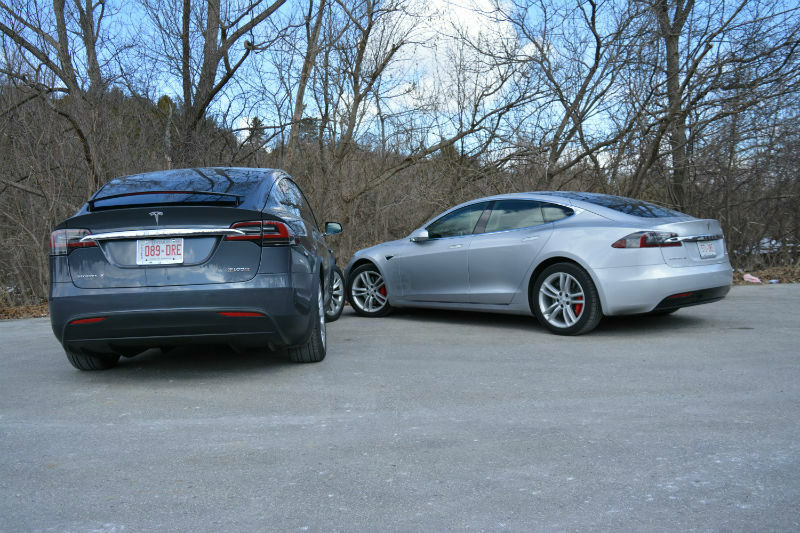 Check back with us for our review and more pictures.